Being a music producer means my soundware has to be of super high quality and also able to help the song get its emotional message across. Orange Tree Samples has a versatility that works in the wide range of genres I produce and the presence and warmth to both fit into a thick mix or proudly stand solo. 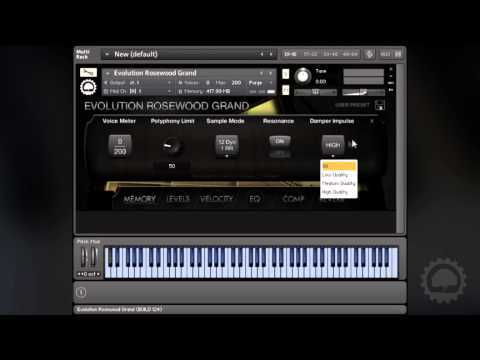 A favorite feature of mine is the timbre control in Evolution Rosewood Grand that allows you to tailor the character into more than a dozen useful and unique piano sounds from rich traditional to experimental...awesome! 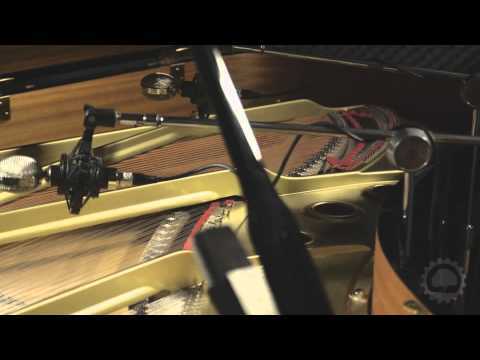 The unique character of the Yamaha C7 is masterfully captured in every detail. 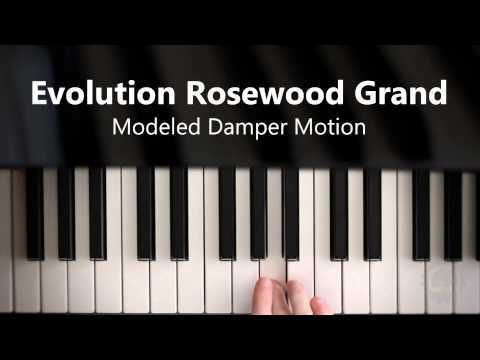 You have one of the finest pianos in the world at your fingertips. 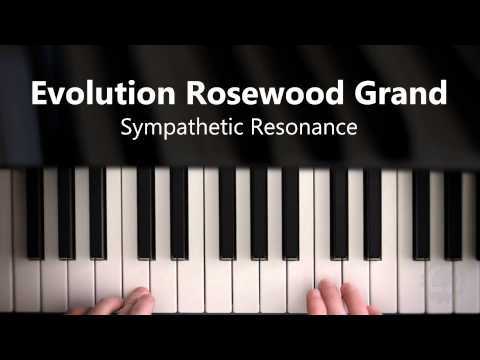 When I am in a studio or a live performance surrounding, and I need a realistic piano software to work effortlessly, the Evolution Rosewood Grand by Orange Tree Samples ticks the box every time.